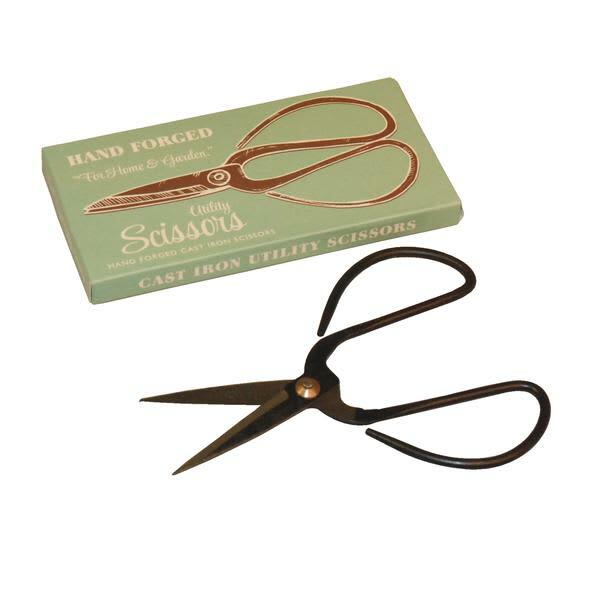 Cast iron utility scissors, perfect for use around the home or in the garden. Hare & Home in Alcester, United Kingdom. The boutique is currently on holiday until Apr 24, 2019.